As one of the matured platforms with 10+ years of existence, Joomla is considered as one of the best Content Management Systems. Scalability along with security and versatility is what Joomla offers for all its products. 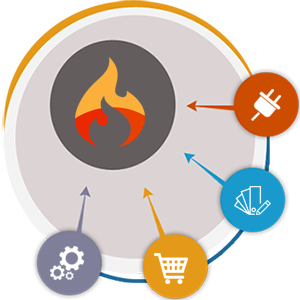 We at WebAppMate design customized solutions as per your specific needs leveraging all the best features of Joomla. Our crafted solutions has resulted in providing competitive advantage to our clients and wooing their global customers with the user friendly and personalized websites we delivered. Our in-house team of highly qualified and proficient developers helps you ramping up your business by understanding your requirements and devising a solution accordingly grabbing new heights of success for your business.